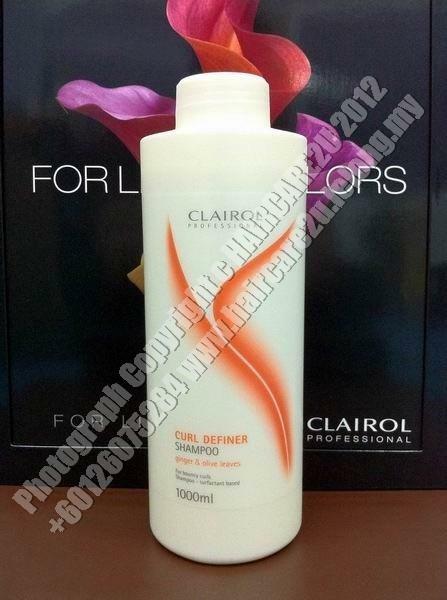 Curl Definer Shampoo provides bounce and elasticity to naturally curly or permed hair. Hair is left conditioned and shiny. Salon exclusive. With ginger and olive leaf extract.